Premier Ocean Front Community. 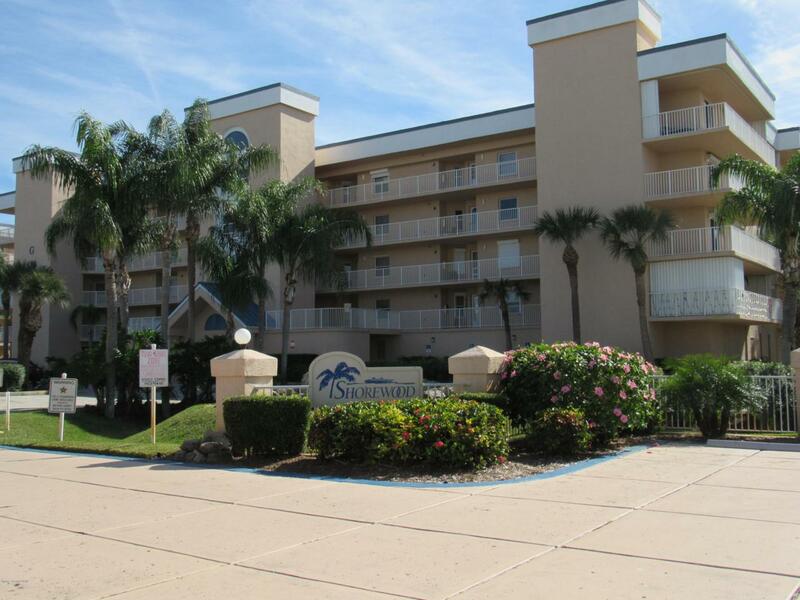 Condo is located steps to the beach! 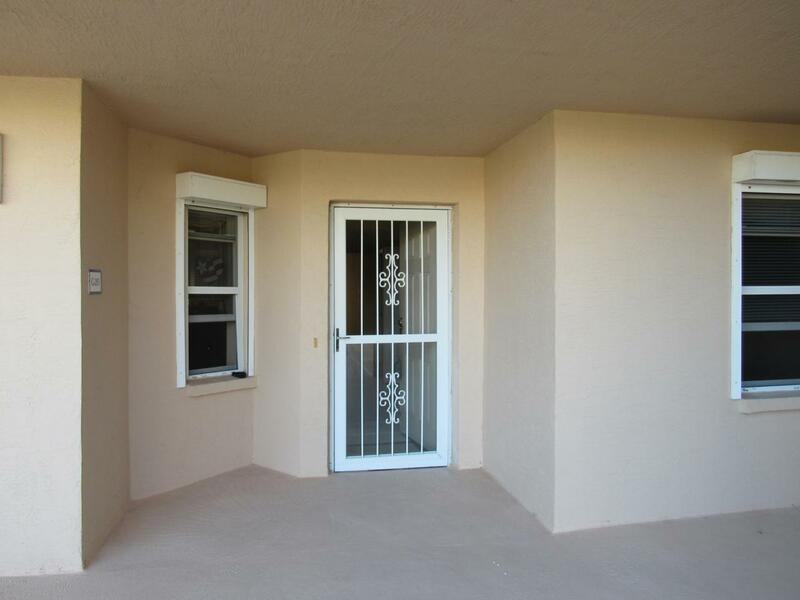 Spacious 2 bedroom 2 bath has 2 master suites and granite kitchen. 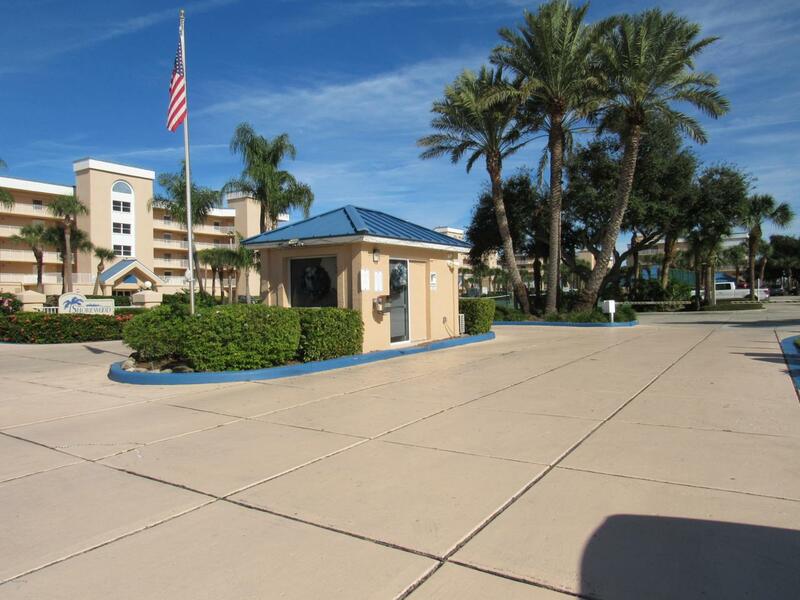 Amenities include gated community, private beach access, tennis courts, exercise room, heated pool, hot tub, clubhouse. Condo is located a short drive to Port Canaveral, easy access to Kennedy Space Center, I-95 and Orlando International Airport. 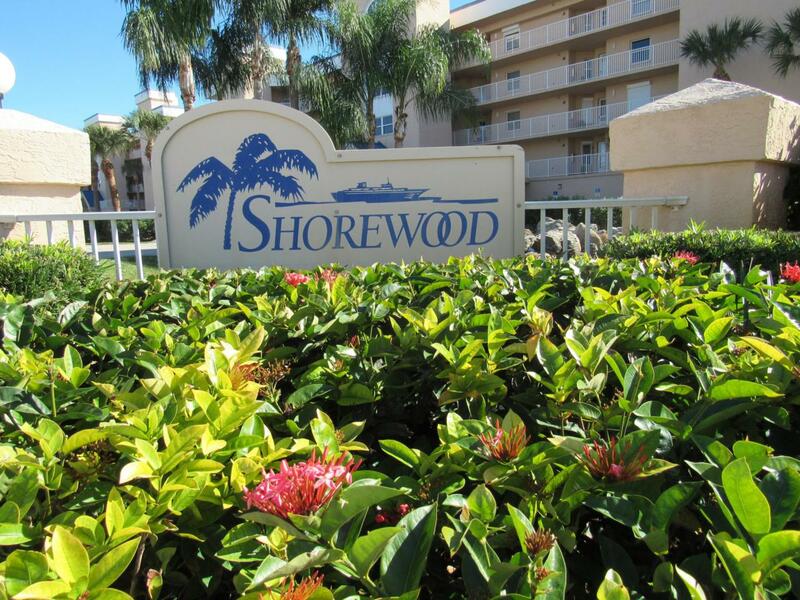 Don't miss out on living in this beach-side community and well cared for grounds.